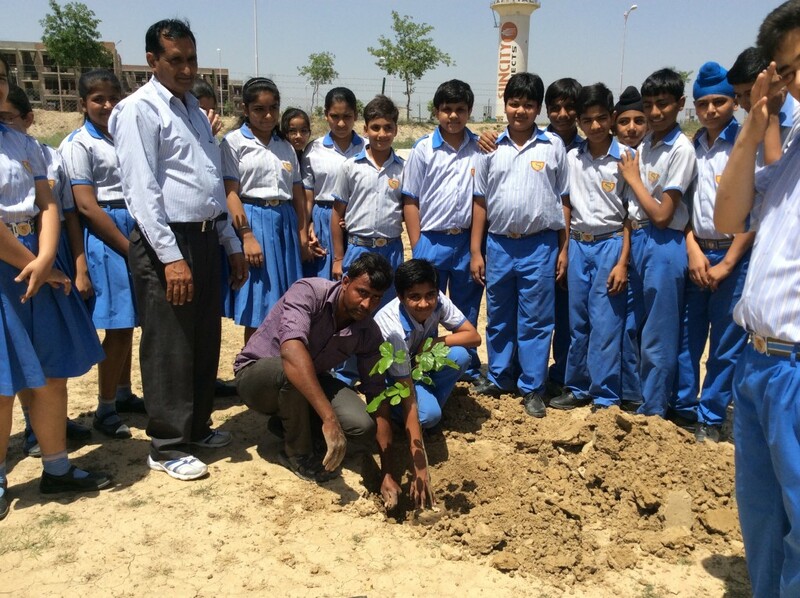 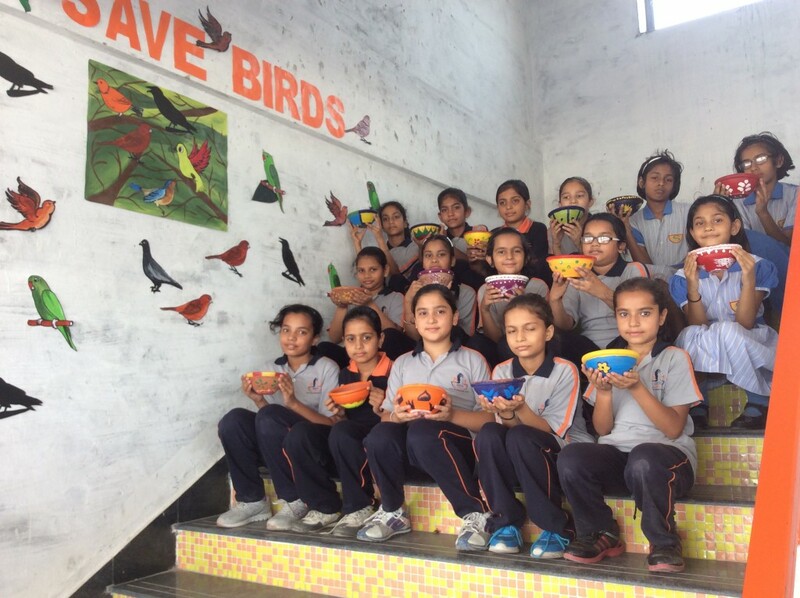 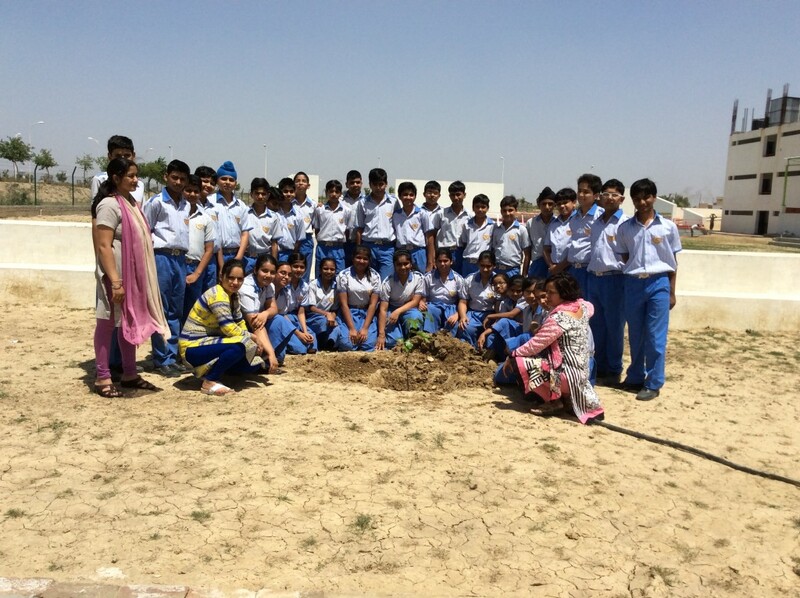 As a part of social awareness programs, the students are involved in organizing voluntary activities like Planting Trees, Save Birds Activities, encouraged in keeping their surroundings clean, and so on. 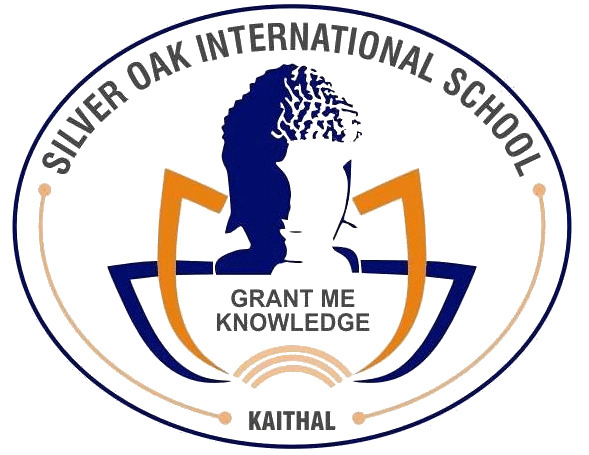 The school believes that every individual of the country should be disciplined and be prepared for serving the nation in times of need. 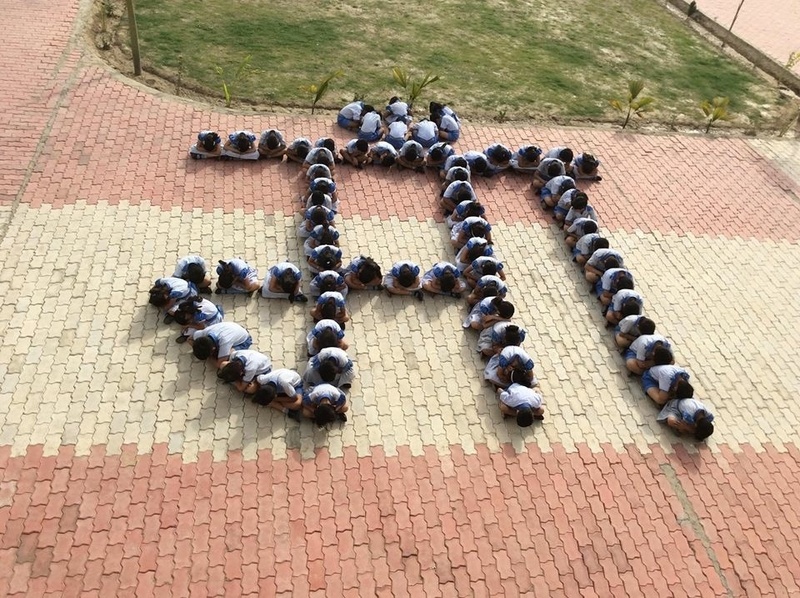 To teach the importance of moral values and national integrity, festivals of all religions are celebrated with fervor and gaiety on the campus.